Dizzying and exciting, The Exile combines history with fantasy to set young adult hearts racing. Craig Washington’s thrilling young adult fantasy The Exile journeys through time, mysterious societies, and the dangerous conjuring of demons to ask questions about power and loyalty. Mark North isn’t just a professor as he seems. He’s an otherworldly being who has played important roles on both sides of historical battles, including during the Crusades, with the Knights Templar, and through other secret historical societies—a dark, twisting past that is hinted at in the opening dream sequence. Now, he just wants to live a solitary, calm life in disguise. But when a radical branch of the Knights Templar, the Yaan, reemerges at the same time that Mark’s friend Alvin and his family go mysteriously missing, Mark is brought back into conflict with a powerful secret society. The clash could result in a demon being brought into this plane of existence. Mark is strong and knowledgeable, but the forces arrayed against him are also formidable. The conflict is suspenseful, and Mark is a complex lead. His arrogant need for vengeance contrasts with his thoughtful consideration for his endangered friend. Mark’s character solves problems using his substantial knowledge of the past, making solid inferences in mystifying circumstances and bolstering his likability. The book’s many supporting characters and secret societies receive less time in the spotlight; they can be hard to keep straight. A few individuals, including Randa, Mark’s administrative assistant, have strong voices to distinguish them. A glossary is valuable for keeping track of the many subplots within Mark’s larger quest, though some of its elements don’t appear until later in the text, and spoilers may result. Otherwise, the book’s plot twists and cliffhanger chapter endings are satisfying, and the resolutions and continued mysteries in the conclusion are as well. Extensive research results in an exceptional and arresting world, especially in scenes of Mark’s past roles in history. Visceral and surprising action scenes break up the extensive description and exposition chapters well, and constant peril moves the plot along, even as important information remains just out of Mark’s grasp. Conversations are sometimes too rapid-fire, but the language is otherwise elevated and precise, with sophisticated references to real elements of history and famous sayings. 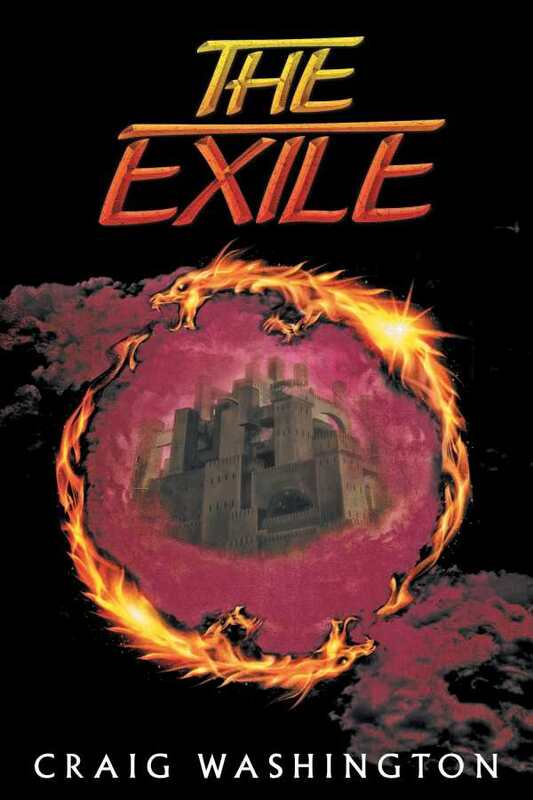 The Exile is dizzying and exciting as it combines history with fantasy to set young adult hearts racing.